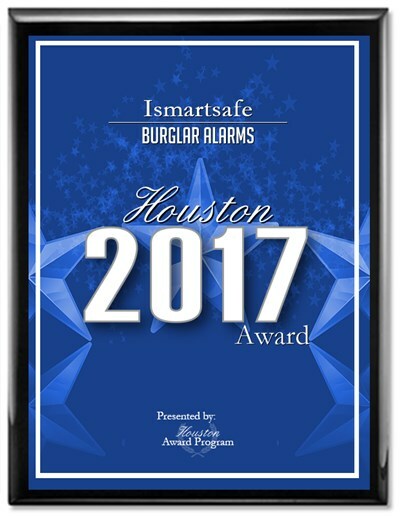 Best wireless home security systems from iSmartSafe are DIY, self-controlled and self-monitored smart home security systems with no monthly fees and no contracts required. The systems are totally wireless with WiFi and Cellular double connection. 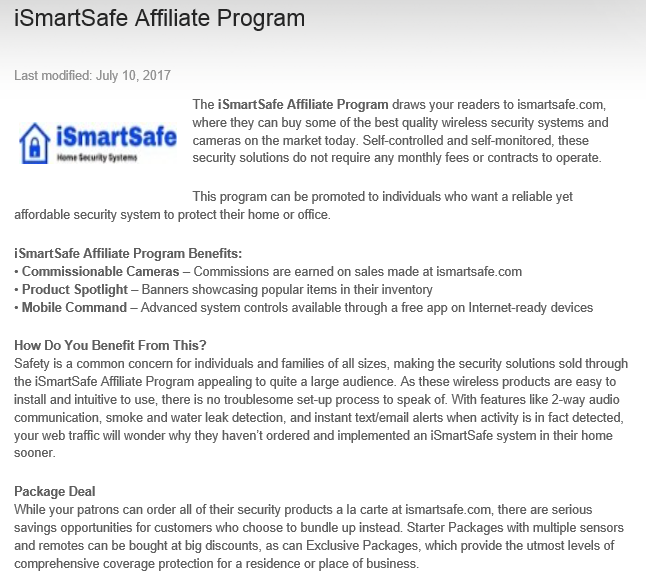 Free APP will be offered to do self-monitor. 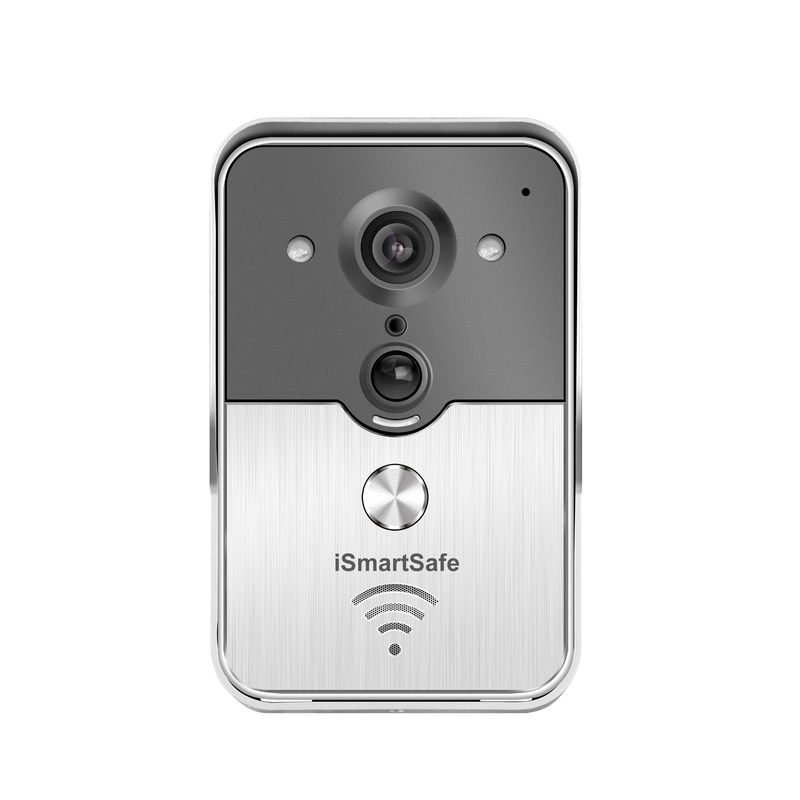 Remote Arm and Disarm, remote video surveillance are available through free APP. There is no annual contracts, no middlemen, no landline needed.